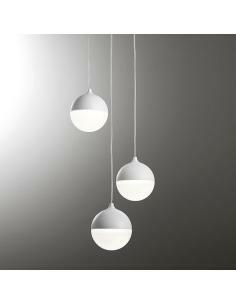 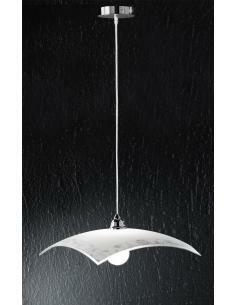 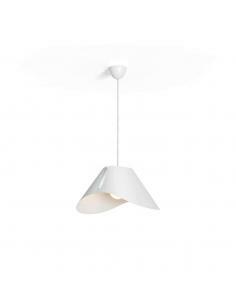 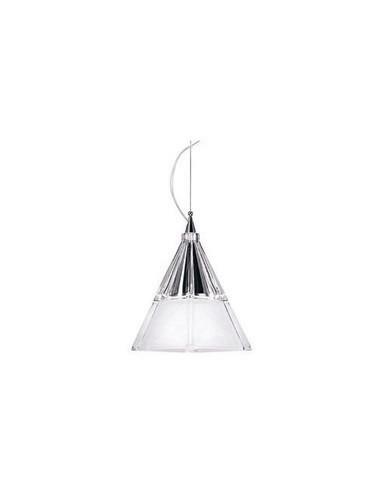 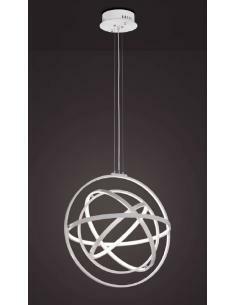 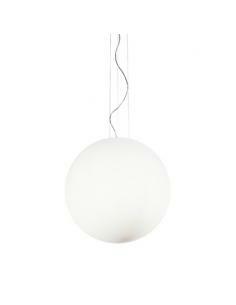 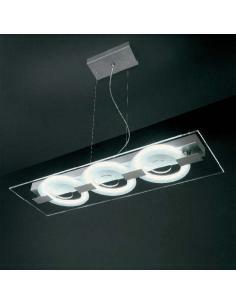 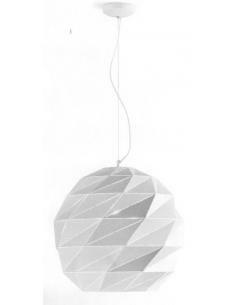 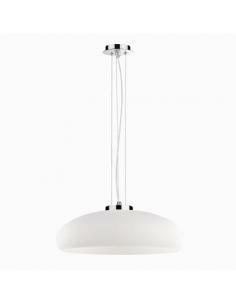 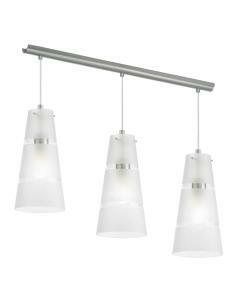 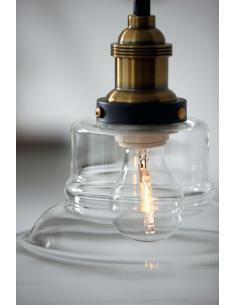 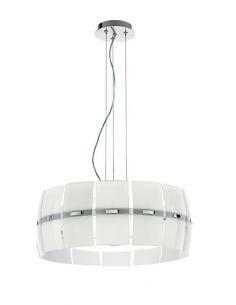 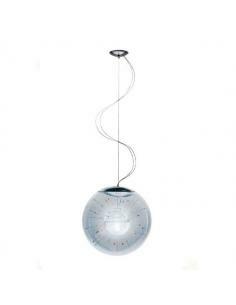 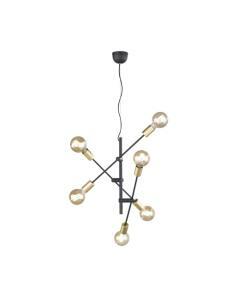 Suspension lamp with structure and diffuser in metal. 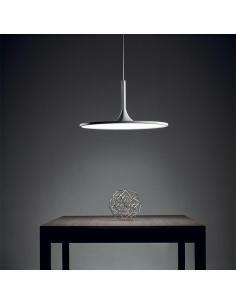 Available with finish in brushed aluminium, chrome, copper, enamel, matt black or white. 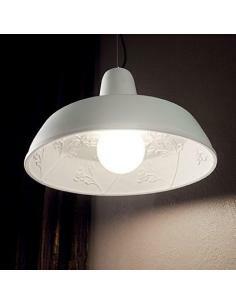 Inside glazed white. 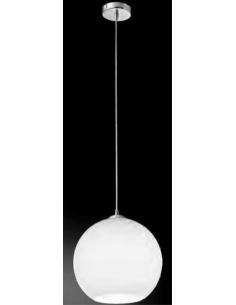 The electrical cord is adjustable in length.